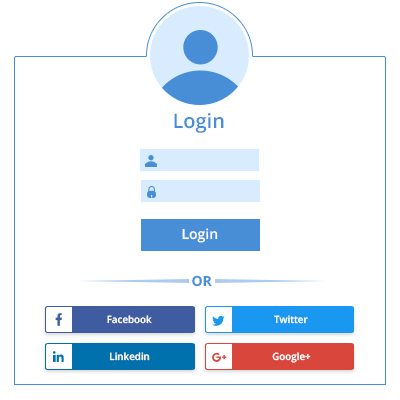 Joomla Social Login: Joomla social login displays a username and password login form. It also displays a link to retrieve a forgotten password. If user registration is enabled (in Users > Manage > Options), another link will be shown to enable self-registration for users. This is Core Joomla login Module enhanced with social login/register functionalities. This module allows your site visitors to get logged into your site using their social networking accounts. This module allows your site visitors to get logged into your site using their social networking accounts. It displays a username and password login form. Did you buy Joomla Social Login?